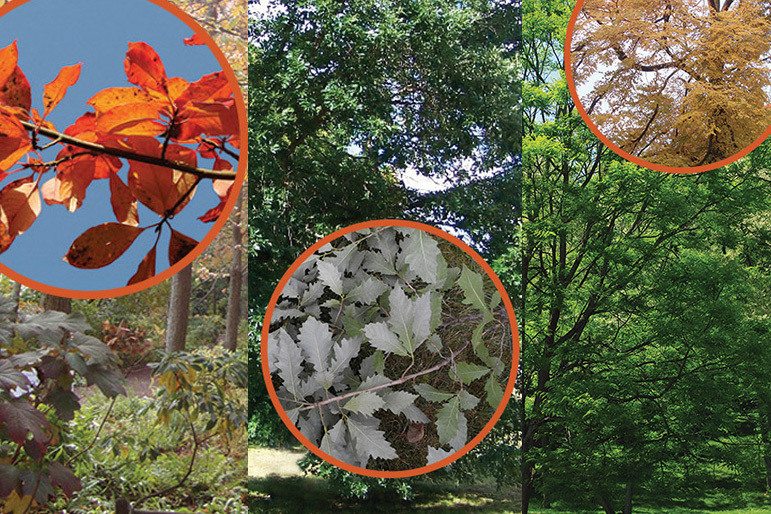 Tree Care Industry Association Accreditation | John B Ward Co.
April 13, 2017 by John B. Ward & Co.
Ken LeRoy, ISA Certified Arborist, talks about electrical safety during a Friday morning Safety Meeting. In 2016, John B. 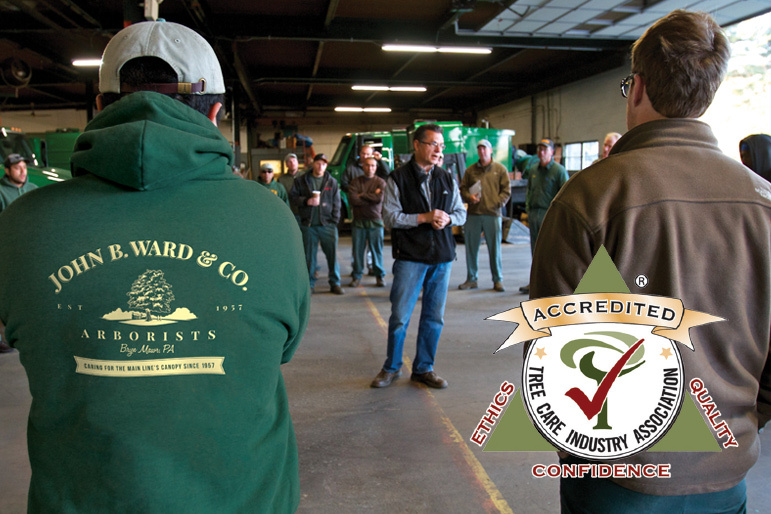 Ward & Co. became a Tree Care Industry Association Accredited Company. The accreditation process confirms that a member company meets stringent criteria for professionalism, employee training, state and federal safety regulations, business ethics and consumer satisfaction. 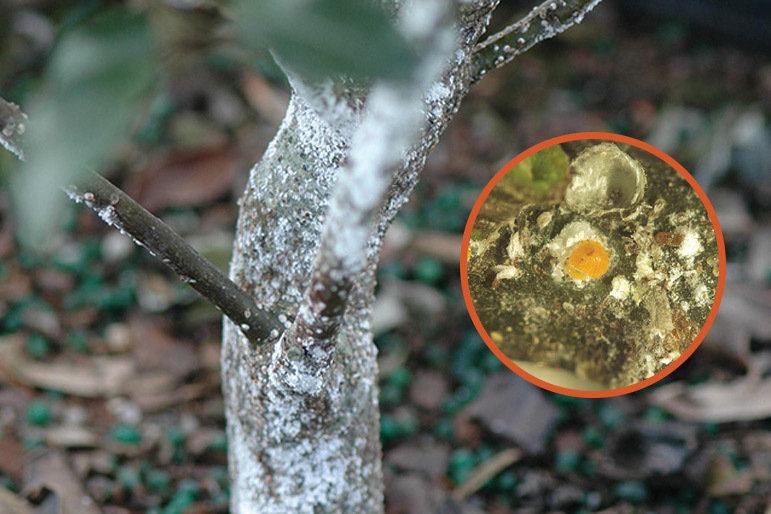 The process also involves comprehensive on-site audits of professional and business practices.